Dan Finkel: How Can Play Help Us Understand Math? Dan Finkel says math is often taught as a series of rigid steps—which can be intimidating. Instead, he wants kids to see the fun, creative side of math that leads to deep learning and discovery. 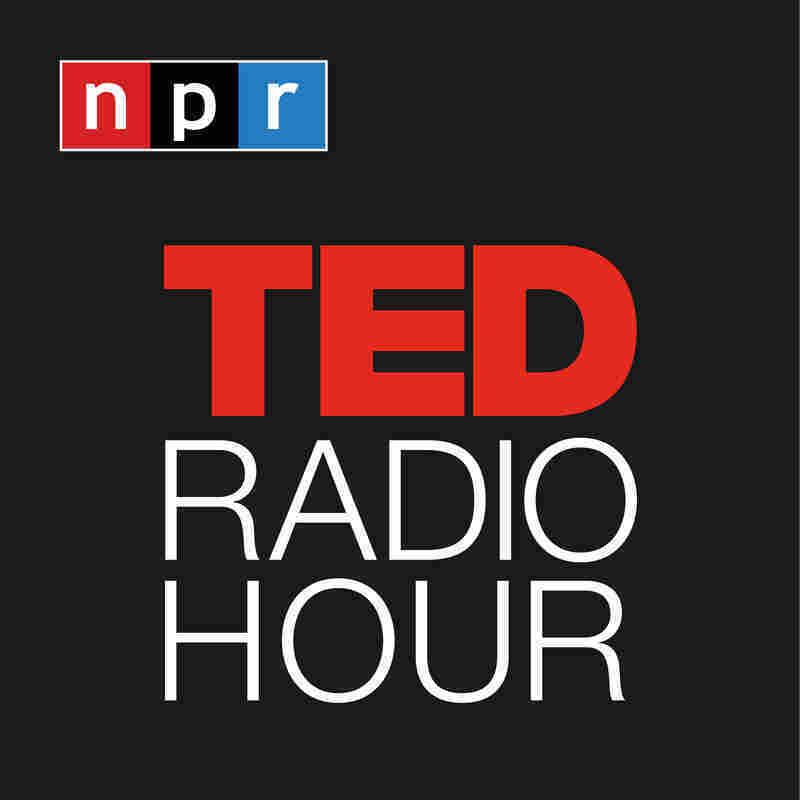 Part 2 of the TED Radio Hour episode Don't Fear Math. Dan Finkel has a PhD in algebraic geometry from the University of Washington. He is also the Founder of Math for Love, a Seattle-based organization devoted to transforming how math is taught and learned. An educator of teachers and students, Finkel works with schools, develops curriculum, leads teacher workshops, invents board games, and gives talks on mathematics and education.